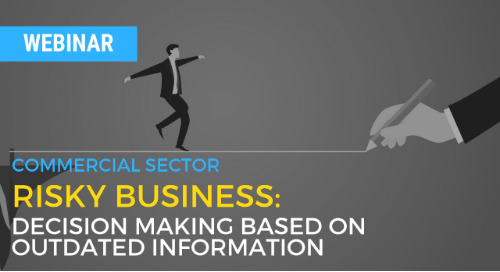 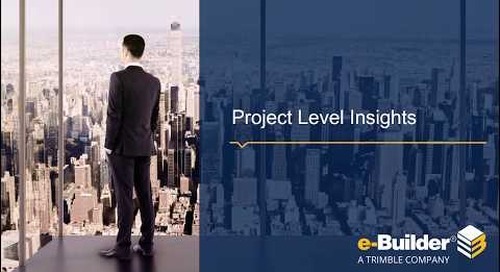 Do you lack information to make well informed decisions at, both, the project and program level? 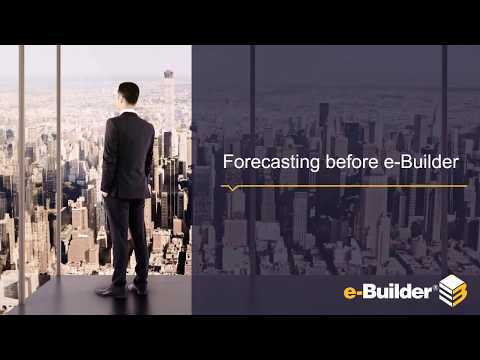 Have unexpected change orders negatively impacted your budget in past projects? 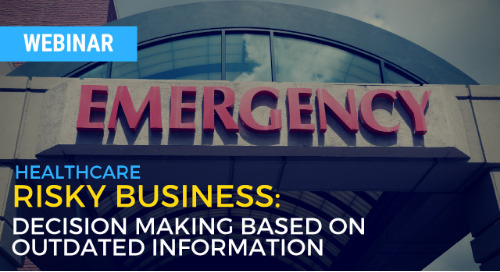 Do you lack easy access to historical information? 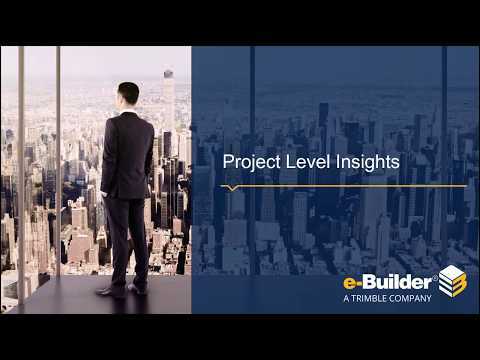 In this webinar, see how e-Builder has helped Education K-12 owners address issues around managing projects and accessing program level insights through a live interactive demo.